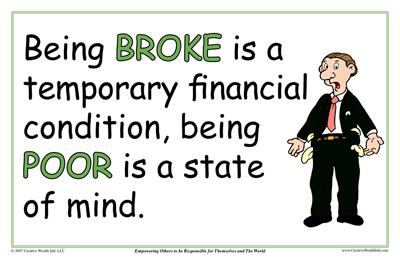 Many wealthy people have been broke at some point in their lives. Most poor people have always been poor. The difference is our mind-set. 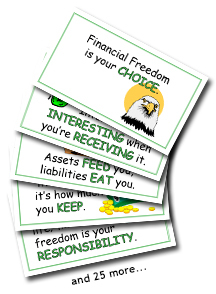 It dictates how we handle the money that comes into our lives. Wealthy people know how to get unbroke; poor people know how to stay poor.